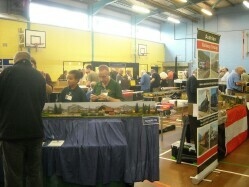 Our 63rd Annual Model Railway Exhibition! 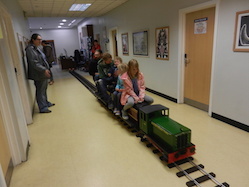 Layouts in all scales & gauges, miniature train rides and a full range of trade and exhibition stands. 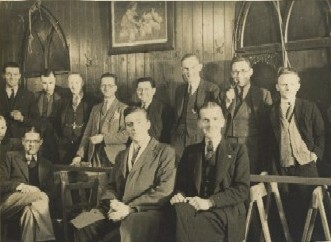 The Ilford & West Essex Model Railway Club was originally formed in 1930 and is one of the oldest model railway clubs in the UK. 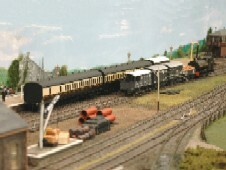 The club has layouts in various scales from N gauge to O gauge, plus a library of over 7,000 railway & transport related books. 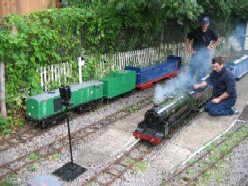 7¼" gauge miniature railway in the club grounds, open to the public once a month, April to September. The club is based in Chadwell Heath, near Romford in Essex.